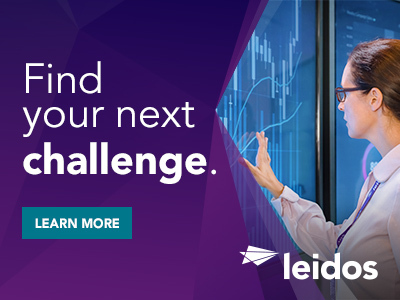 Leidos is seeking candidates for a Test Engineer to support Ship Signal Exploitation Equipment (SSEE) in Fairfax VA. Test Engineer will provide technical expertise in support of a mission critical Navy cryptologic system. Successful candidate will provide testing support to the Development and Operations team. MUST BE A US CITIZEN to be considered. 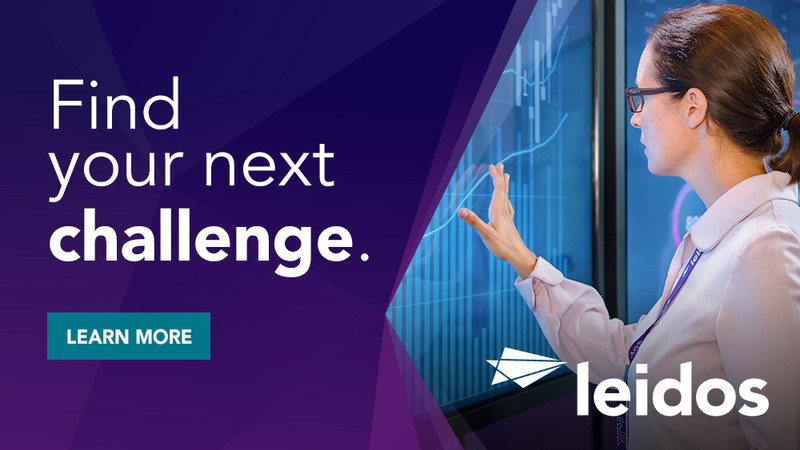 Thanks for applying for the position of SIGINT Factory Acceptance Test Engineers with Leidos through Dice.